Crowell has written 15 #1 songs on the Country music charts and has won two Grammys. His critically-acclaimed last album, Close Ties, garnered a Grammy nomination. Throughout his career, Crowell has also won six Americana Music Awards, including the 2009 Lifetime Achievement Award for Songwriting, and is a member of the Nashville Songwriters Hall of Fame. His songs have been recorded by country legends (Johnny Cash, Waylon Jennings, Willie Nelson, George Strait), to current country chart toppers (Tim McGraw, Keith Urban) to blues icons (Etta James), and rock and roll legends (Van Morrison, Bob Seger). Crowell received the ASCAP Founders Awards in 2017. The Founders Award is one of ASCAP’s highest honors and is presented to songwriters and composers who have made pioneering contributions to music by inspiring and influencing their fellow music creators. 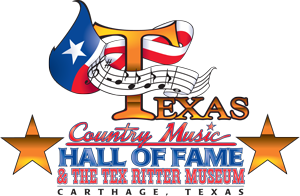 Previous recipients include George Strait, Alan Jackson, Jackson Browne, Emmylou Harris, Garth Brooks, Bob Dylan, Tom Petty and Neil Young. 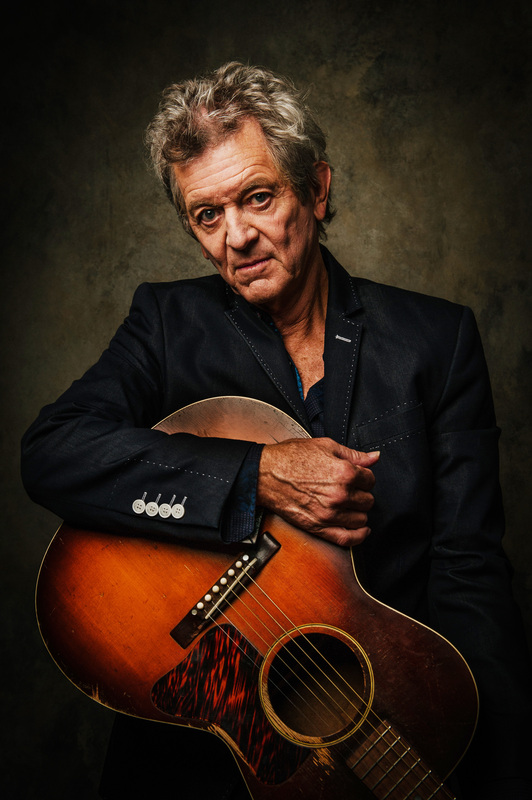 Rodney Crowell was born on August 7, 1950 in Crosby, Texas to James Walter Crowell and Addie Cauzette Willoughby. 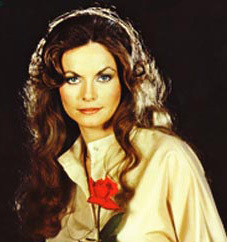 Best known for her international crossover hit “Harper Valley P.T.A.,” Jeannie C. Riley was born Jeanne Carolyn Stephenson on October 19, 1945 in Anson, Texas where she fell in love with country music. Jeannie made her public debut as a teenager on her uncle Johnny Moore’s local jamboree show. Not long after graduating from high school, Jeannie married Mickey Riley. After the birth of her daughter Kim Michelle Riley on January 11, 1966, the Riley family moved to Nashville so Jeanne could pursue becoming a professional musician. Jeannie worked as a secretary at Passkey Records while recording demos on the side. In 1967, Jeannie’s manager Paul Perry hooked Riley up with producer Shelby Singleton, with whom she recorded Tom T. Hall's composition of "Harper Valley P.T.A." The song became a huge crossover success, peaking on both the pop and country charts, on the Nielson Top 40, that Casey Kasem counted down, on radio stations all across North America, alike at #1, thus making Jeannie the first female country singer to have a hit single simultaneously soar to the #1 spot on both the Nielson pop & country charts. Riley not only won the Grammy Award for Best Female Country Vocal Performance (she was also nominated for Grammys as "Best New Artist" & "Record of the Year"), Harper Valley P.T.A. also won the Single of the Year from the Country Music Association. In addition, the song inspired a 1969 TV musical variety program with Riley as the host, a 1978 film adaptation starring Barbara Eden, & an early 80's spin-off sitcom that also starred Eden. In 1968, Riley debuted on The Grand Ole Opry and released "The Girl Most Likely," which reached number six on the country charts. During the early '70s, she had five other Top Ten singles, including "Country Girl," "Oh, Singer," and "Good Enough to Be Your Wife." Around 1974, Riley became a born-again Christian and formed a new band, Red River Symphony, which had a hit in 1976, "The Best I've Ever Had." Following its release, Riley founded and began recording on the God's Country label. In 1981, she recorded the gospel album From Harper Valley to the Mountain Top. Throughout the '80s and '90s, she continued to be a popular contemporary Christian recording and performing artist. Singer-songwriter and guitar picker Claude Gray stands 6'5" and is frequently called "the Tall Texan." Best known for his 1960 hit "Family Bible," Claude Gray was born January 26, 1932 in Henderson, Texas. Gray started his singing career while attending High School in his hometown of Henderson, Texas and served in the United States Navy from 1950 to 1954. Upon his return home, he worked as a salesman then began his recording career in 1959, after working as a radio announcer in Kilgore, Texas, and performing as a disc jockey in Meridian, Mississippi. His first single, "I'm Not Supposed," was recorded for Pappy Daily's D Records and made the Cashbox country charts. The following year, Gray and two friends purchased the song "Family Bible" from Willie Nelson for $100. Gray recorded the song, and released it as a single where it peaked at No. 10 on the country charts. In 1961, "I'll Just Have a Cup of Coffee (Then I'll Go)," was released, which peaked at No. 4, and was followed by the biggest hit of Gray's career, the No. 3 "My Ears Should Burn (When Fools Are Talked About)," which was penned by Roger Miller. Gray's final top ten hit came in 1967 with "I Never Had the One I Wanted." 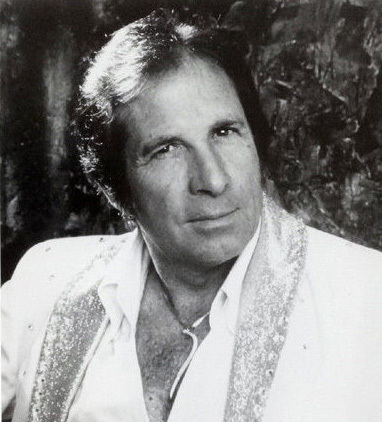 Gray's singles began to appear steadily on the charts from the mid-'60s through the early '70s including "I Never Had the One I Wanted," "How Fast Them Trucks Can Go" and "Woman Ease My Mind," in 1973. Gray also scored a hit in 1986 with his version of Neil Diamond's "Sweet Caroline." Today, Gray continues to tour with The Claude Gray Roadshow, performing shows throughout North America and Europe, where classic country music remains popular. Most recently, Gray has appeared in Branson and is also a performer on the RFD-TV cable television Network.